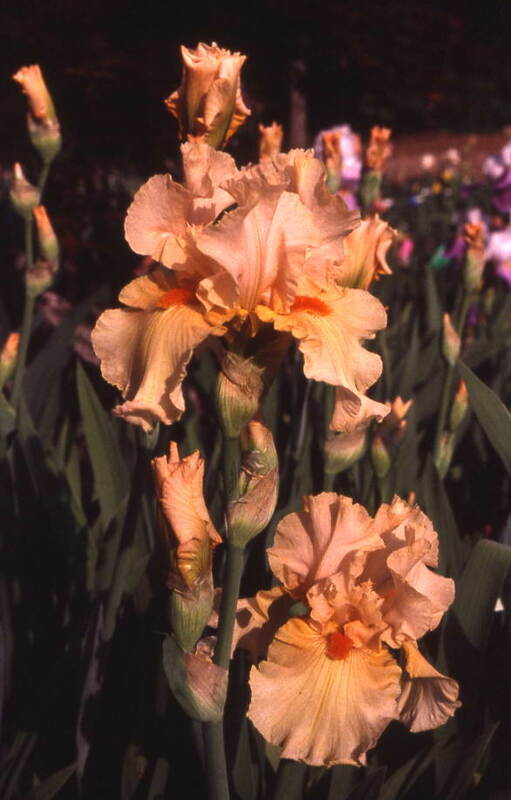 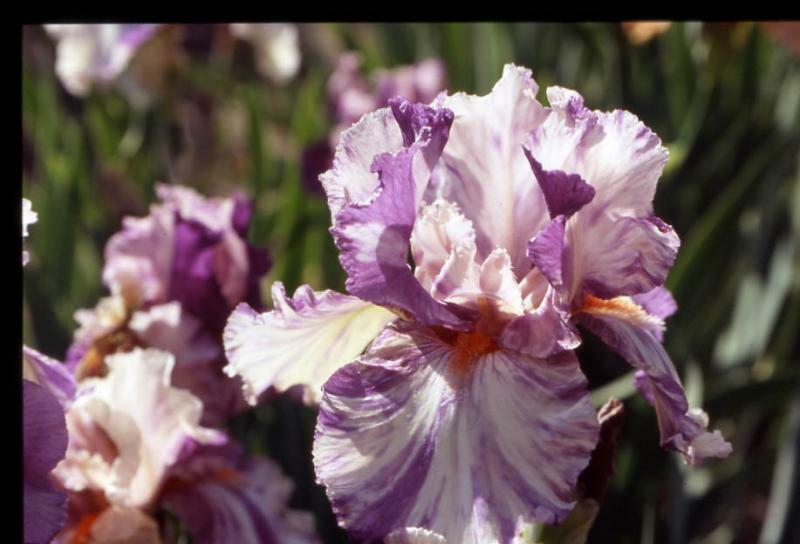 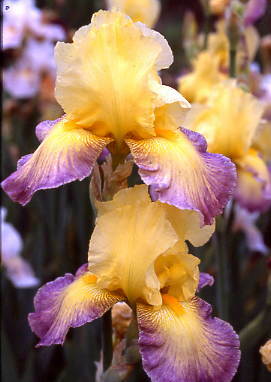 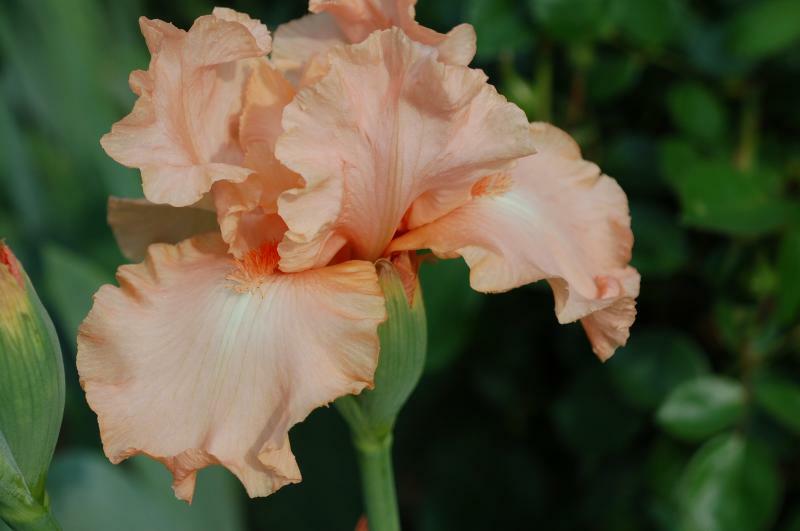 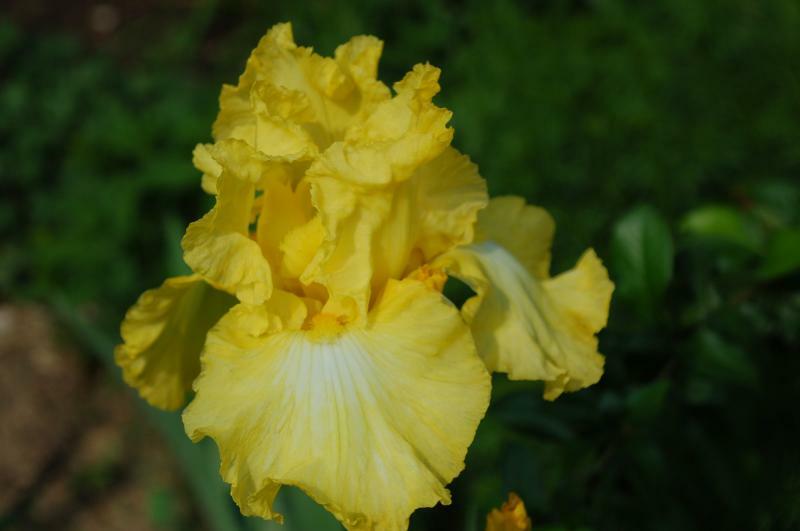 We offer a large selection of tall bearded irises. 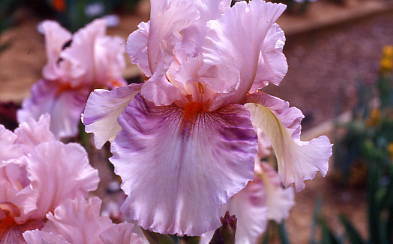 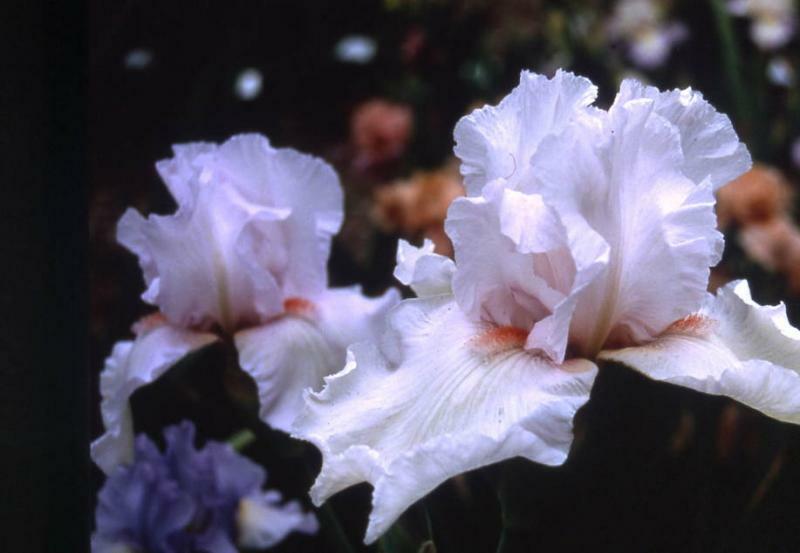 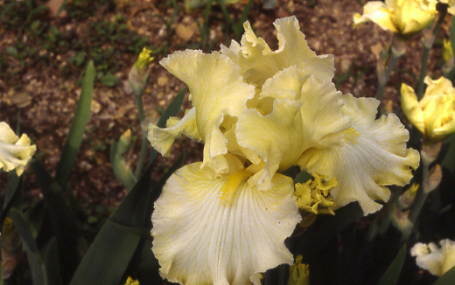 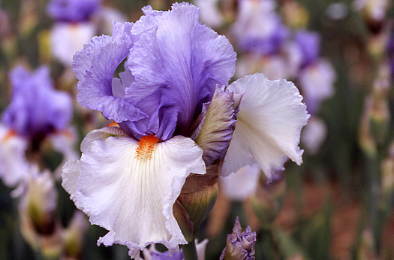 This is a listing of tall bearded irises that do not usually rebloom, but are quite lovely just the same. 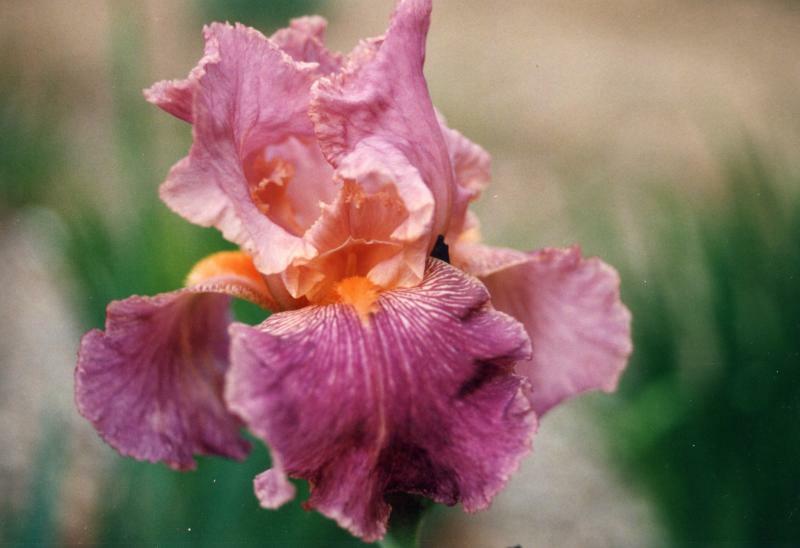 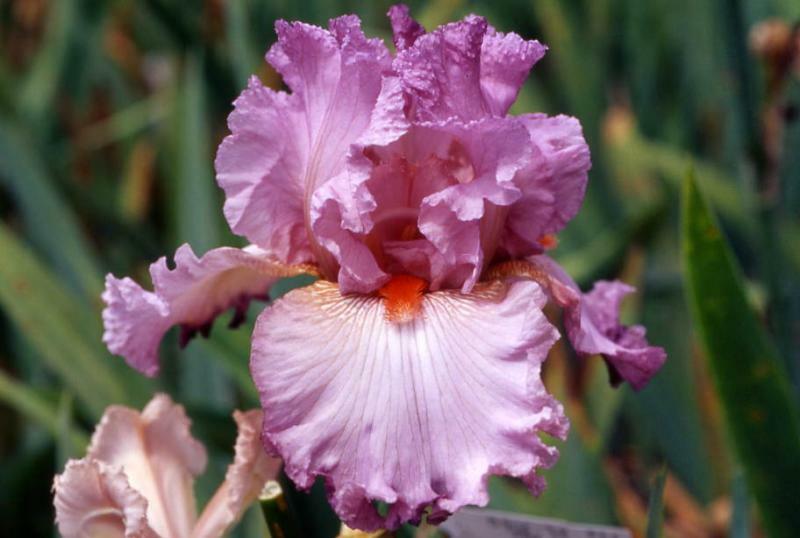 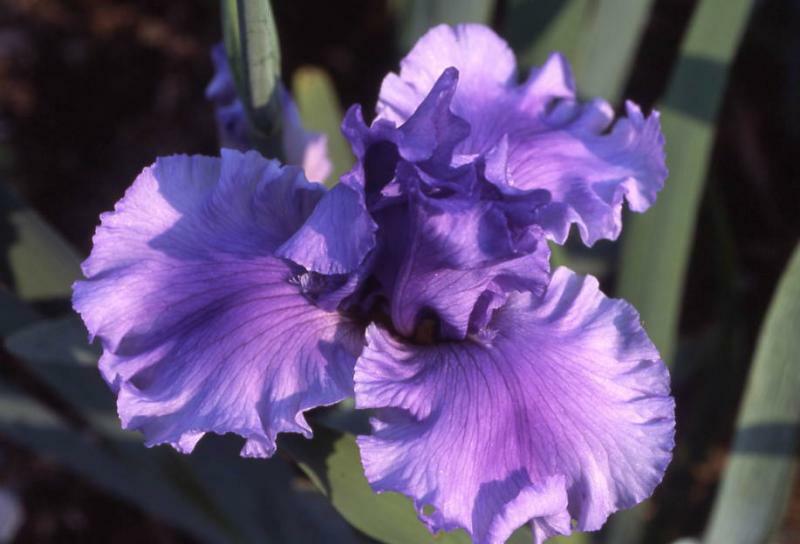 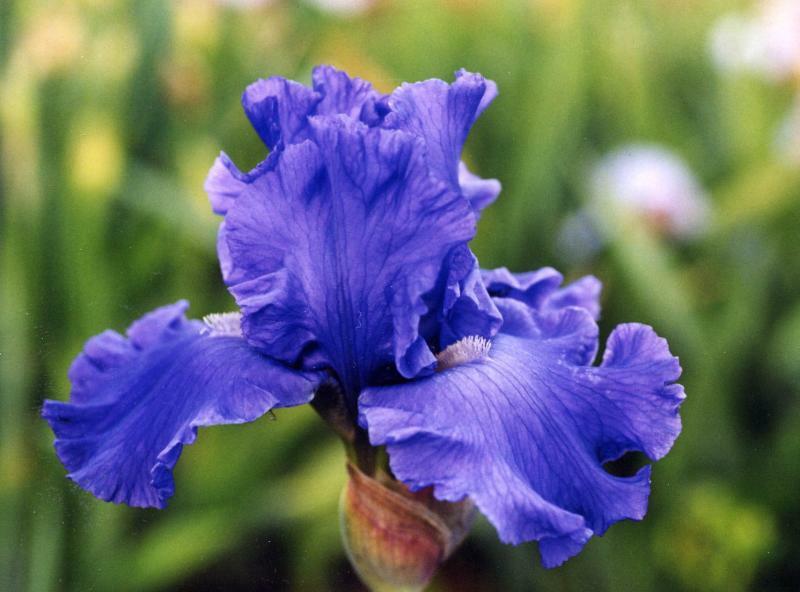 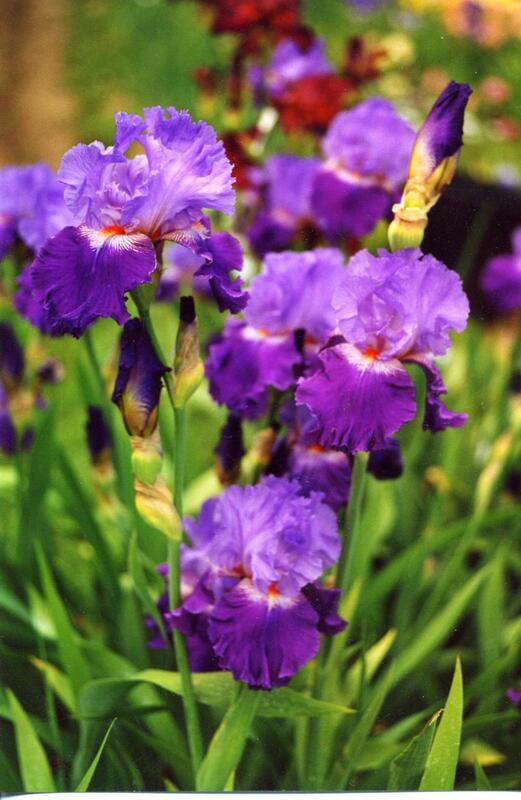 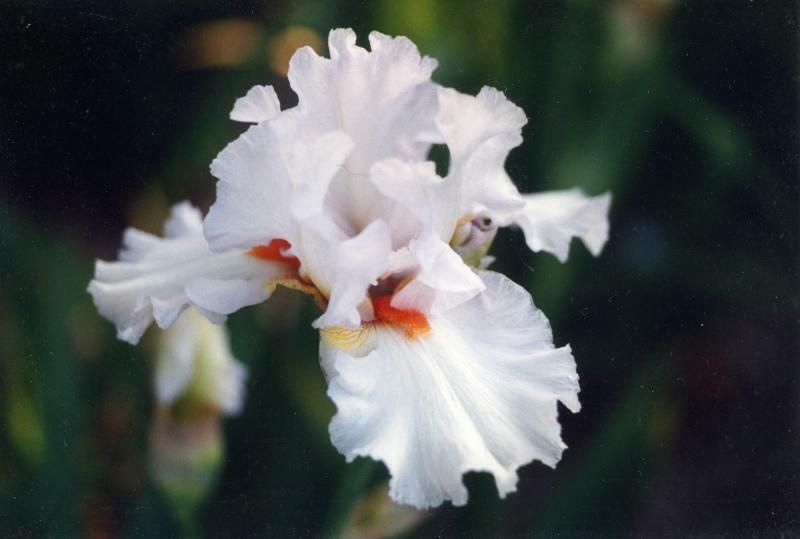 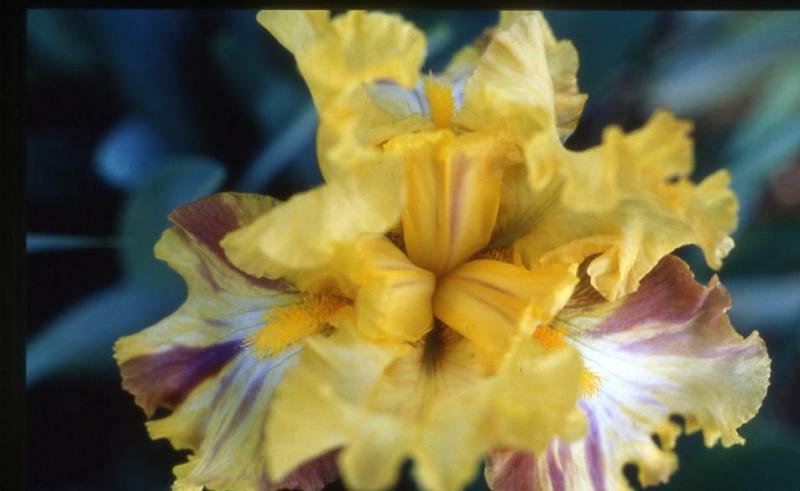 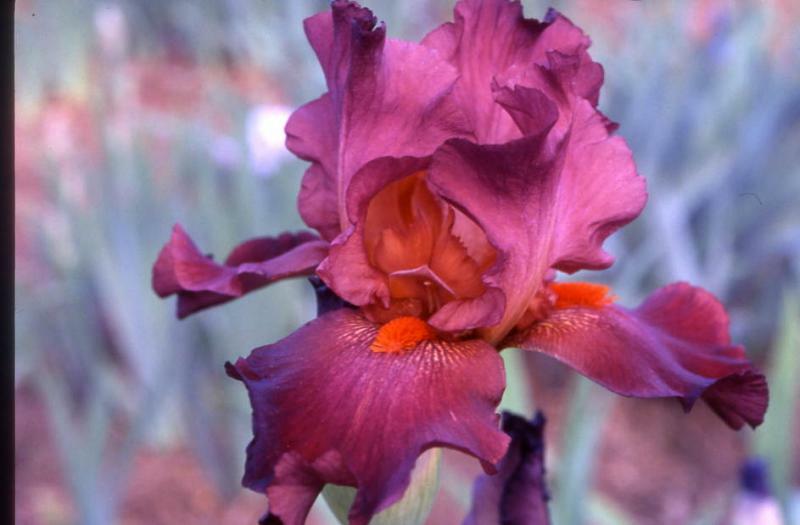 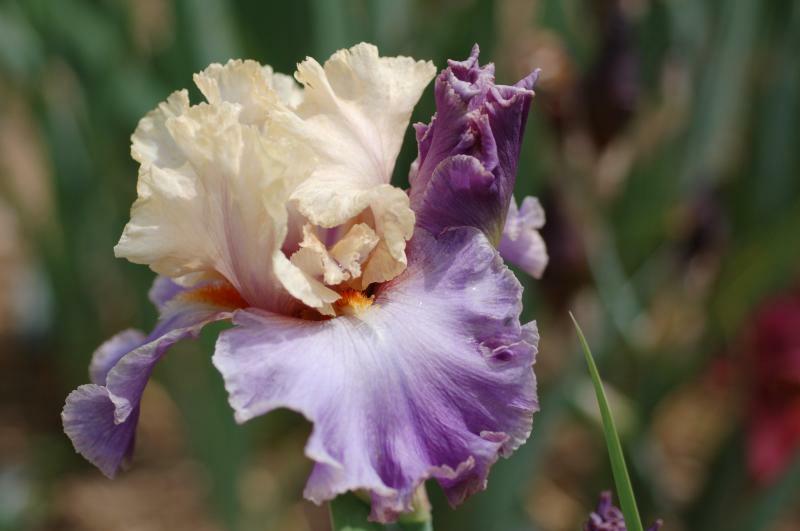 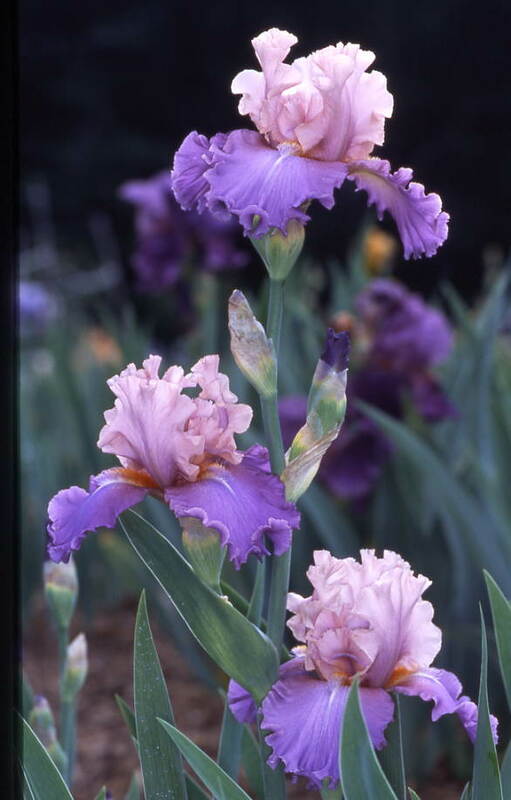 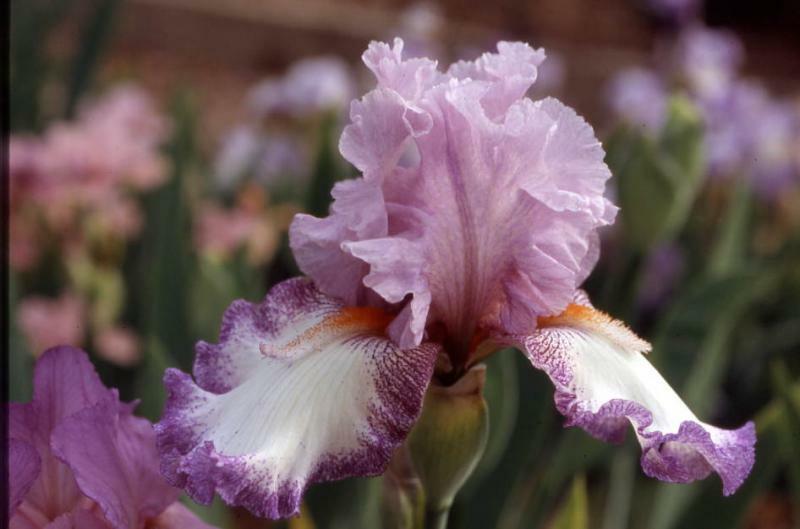 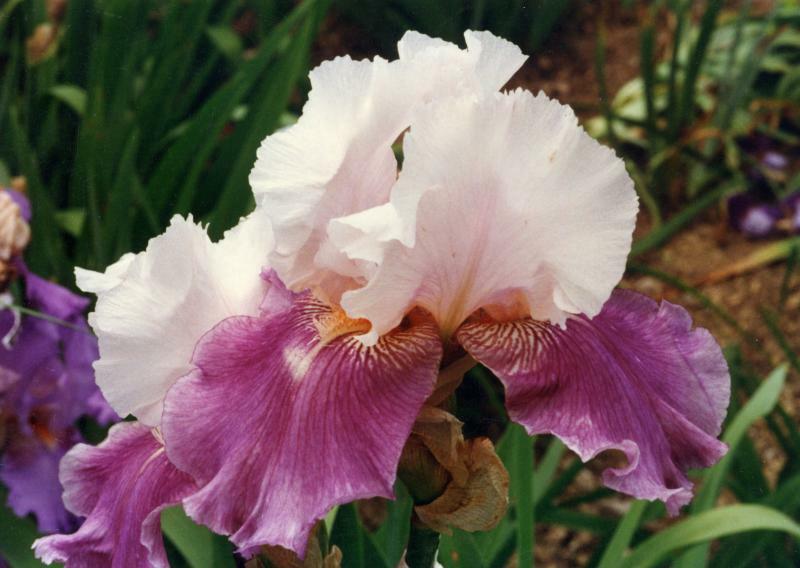 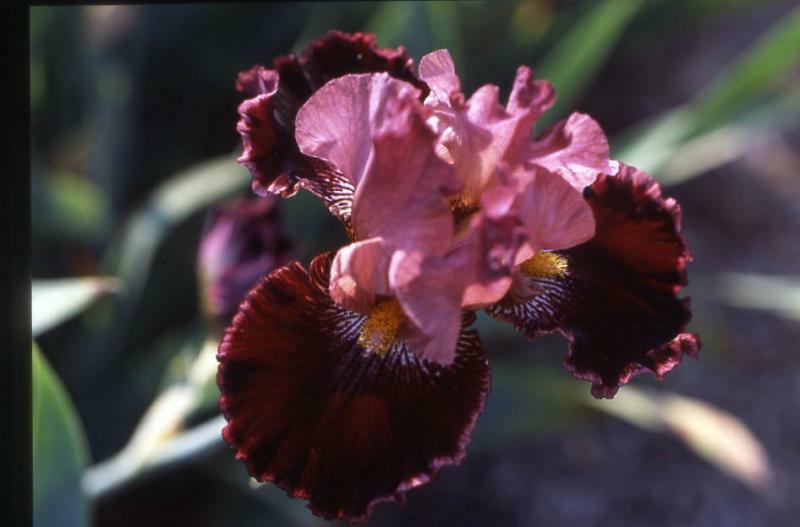 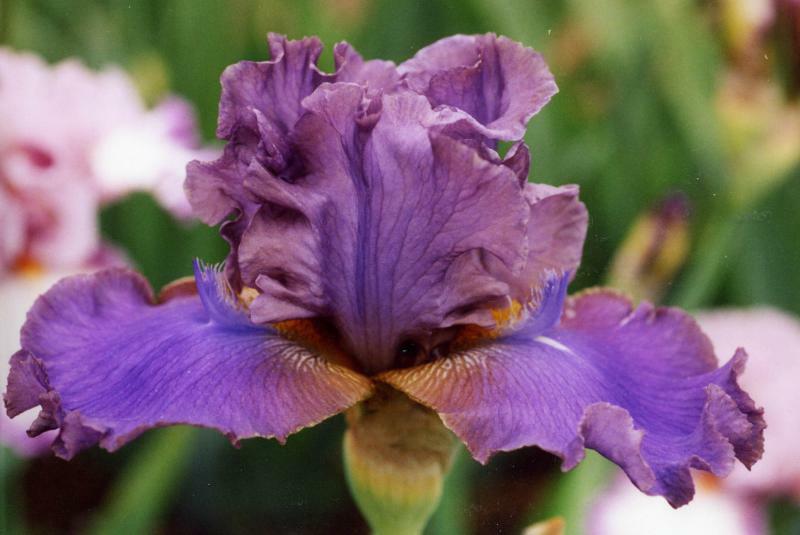 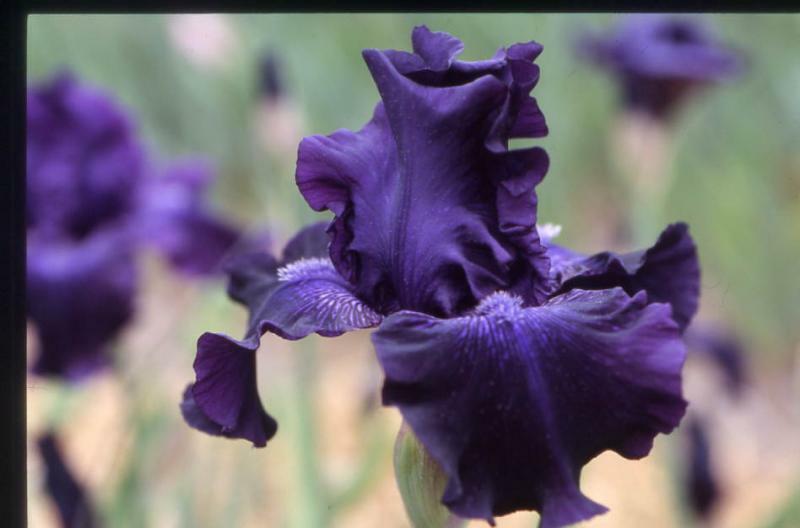 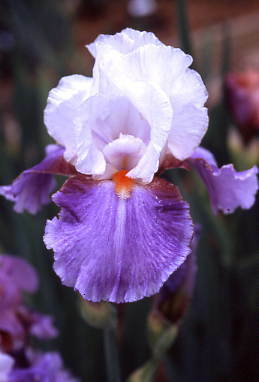 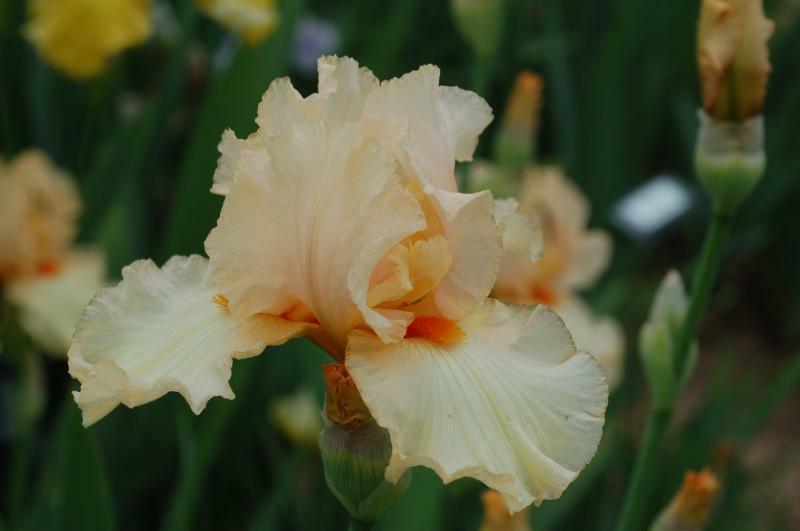 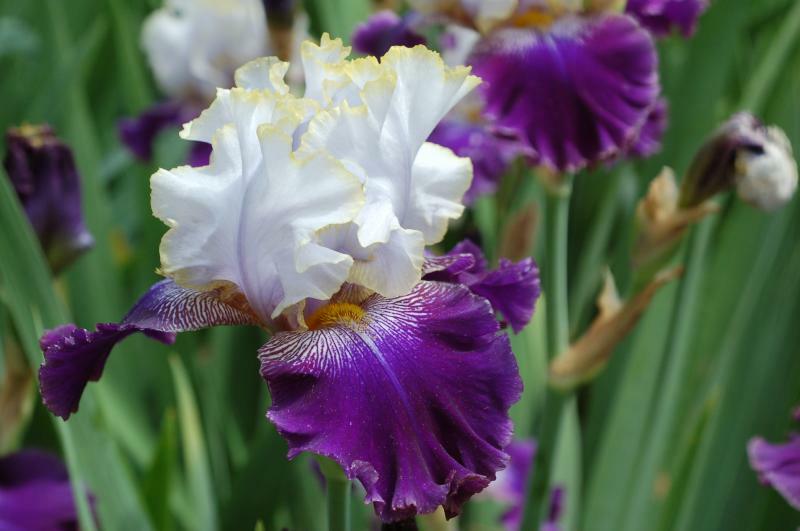 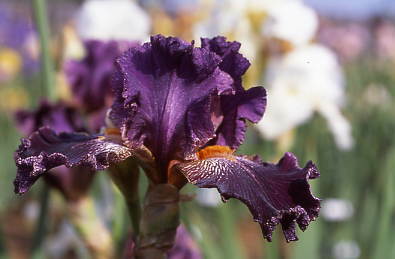 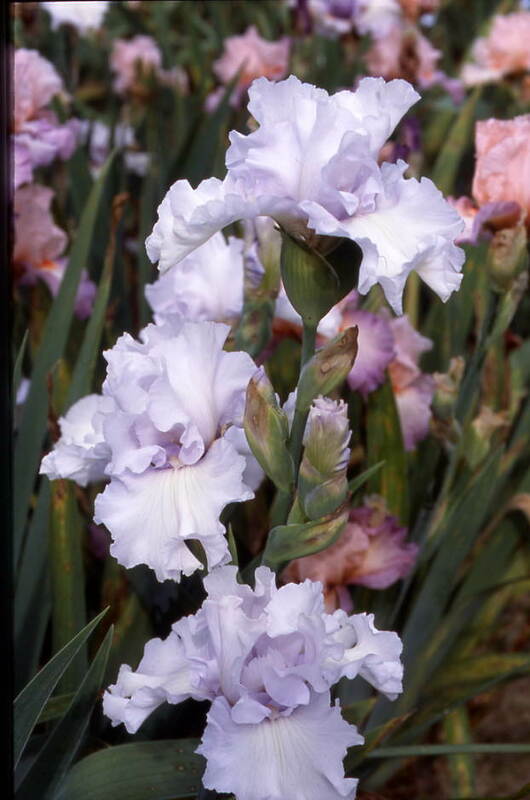 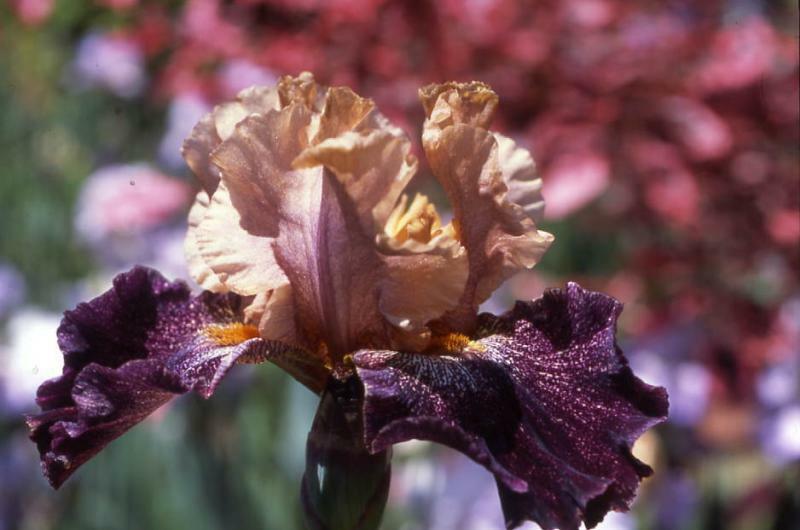 In addition to our own introductions we have a large variety of other irises from all over the U.S. and the world. 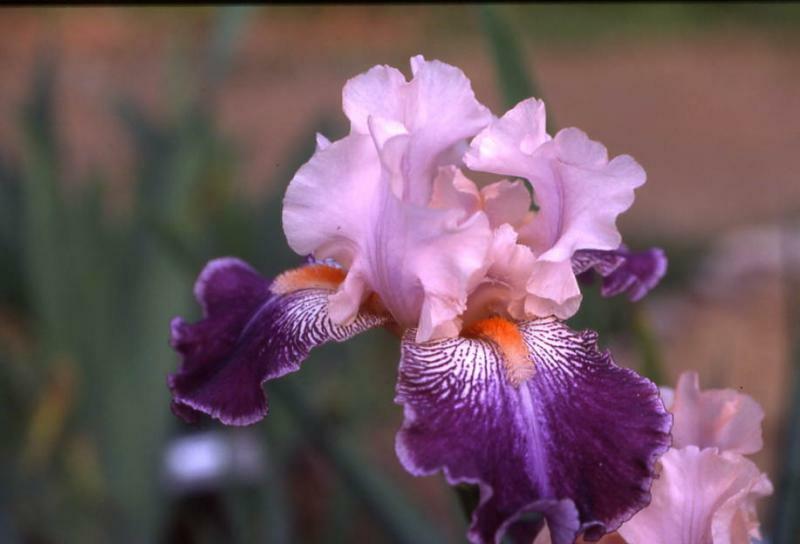 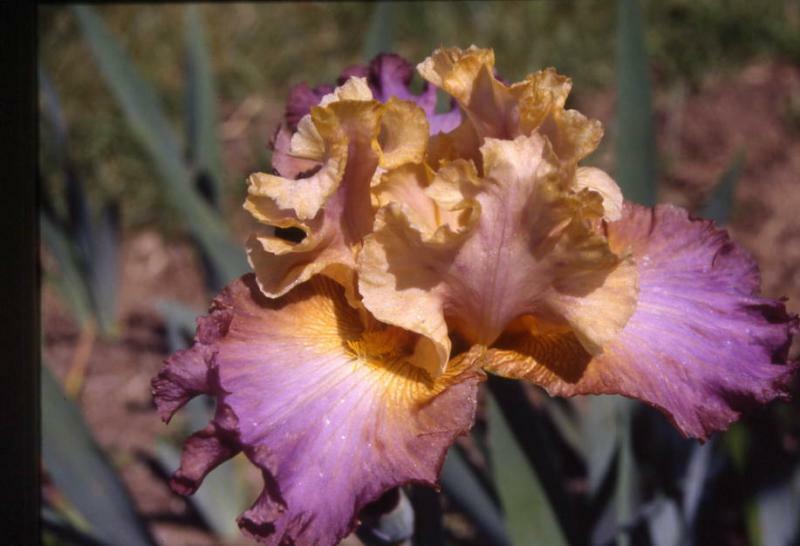 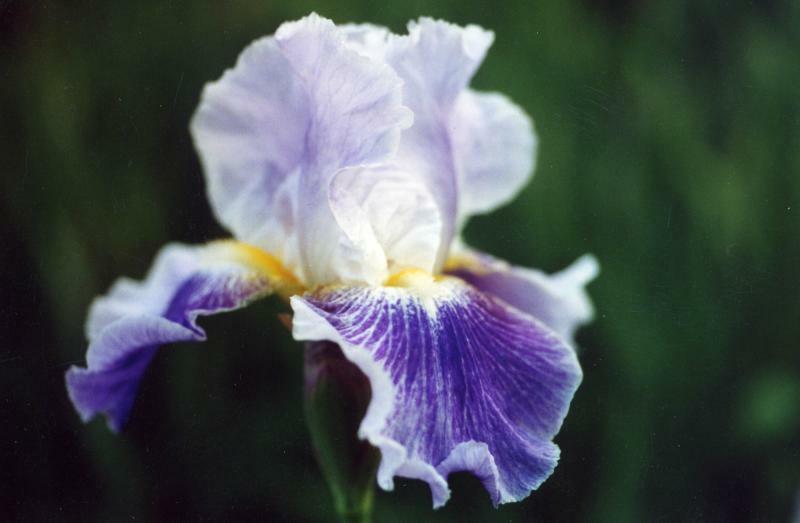 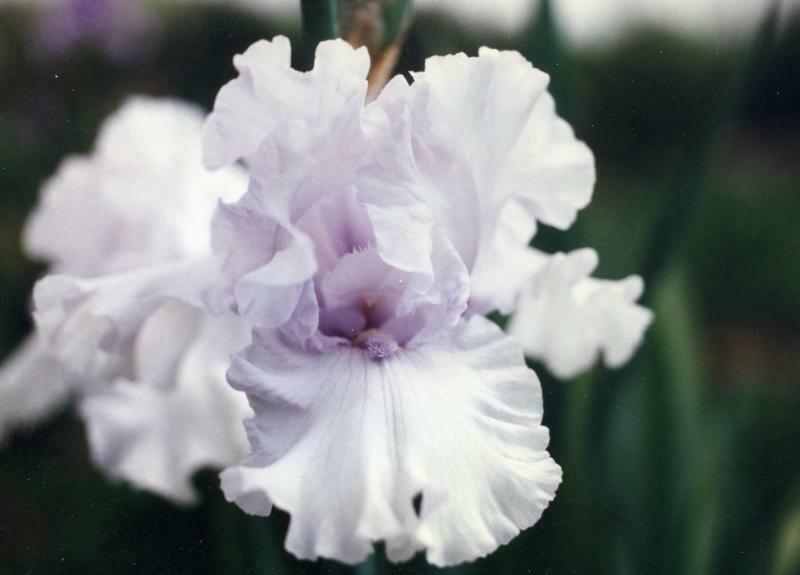 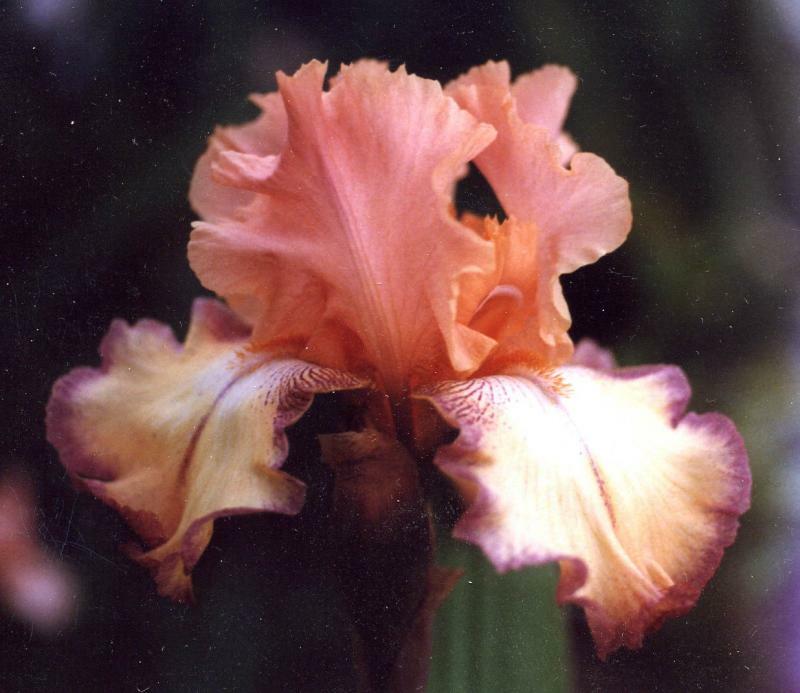 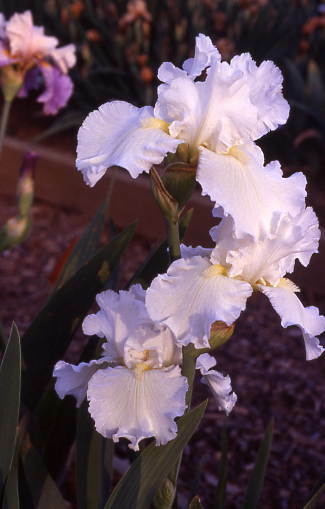 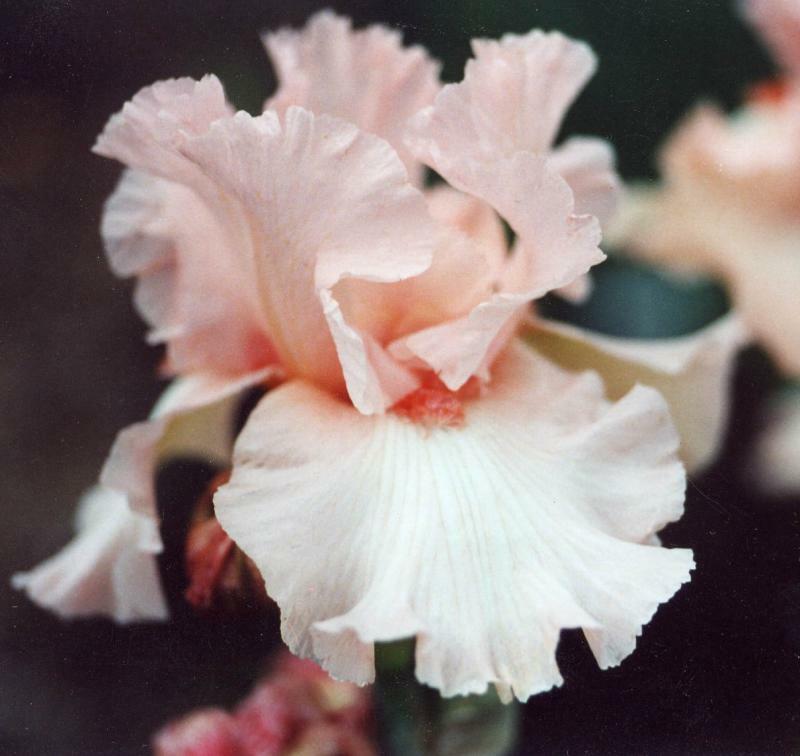 While we have photos on our website of our own introductions, we don't have room for all the others but, if you want to find a photo of an iris just look on the Twiki on the American Iris Society's Website at www.irises.org. 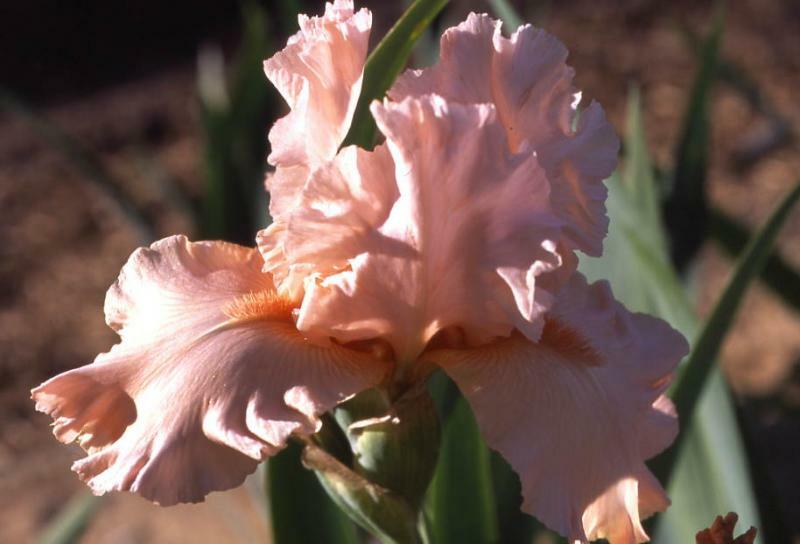 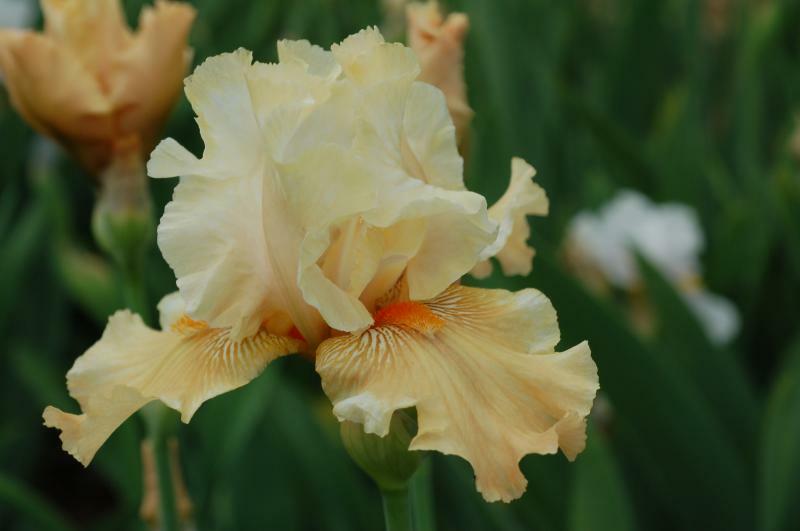 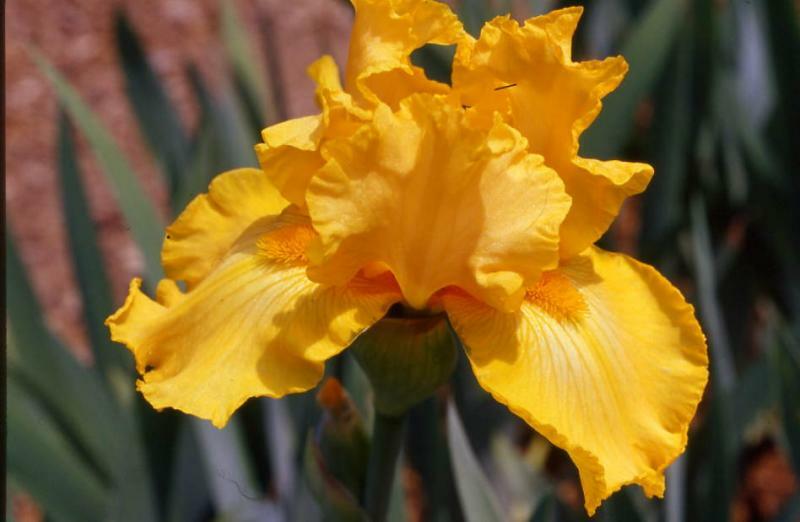 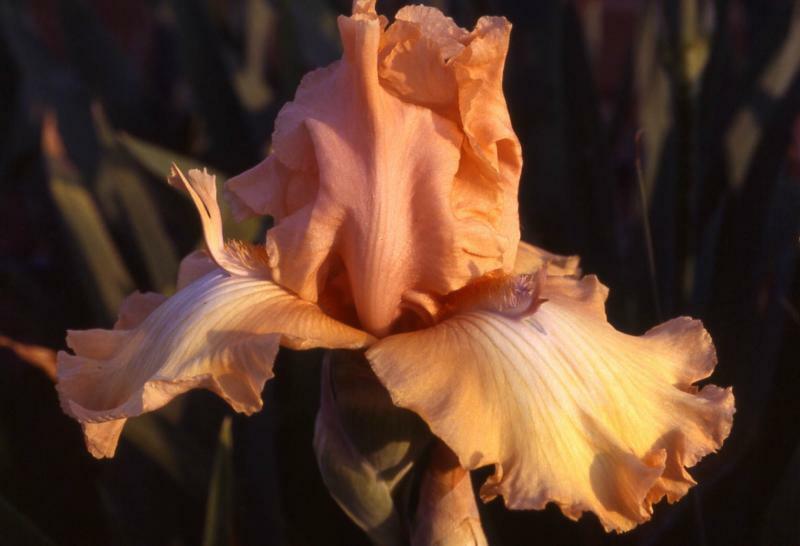 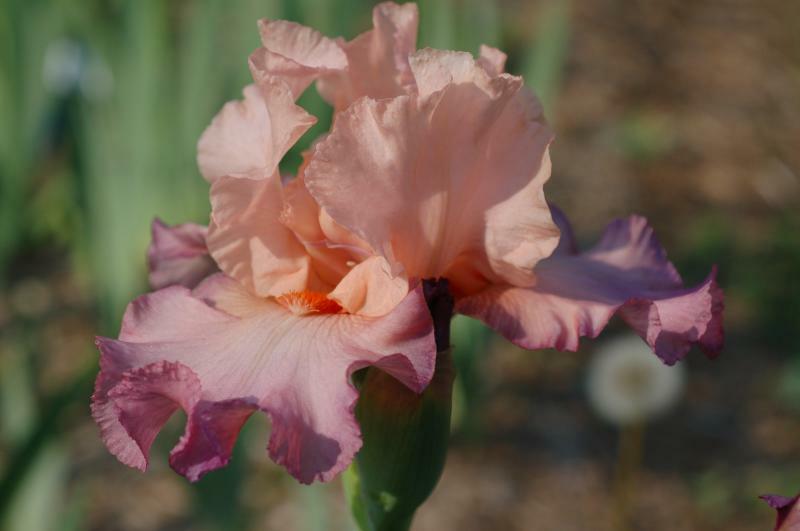 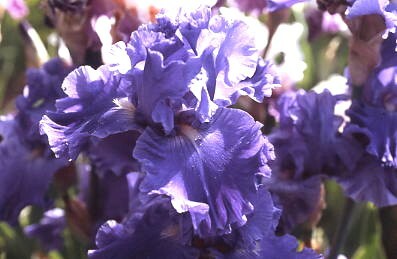 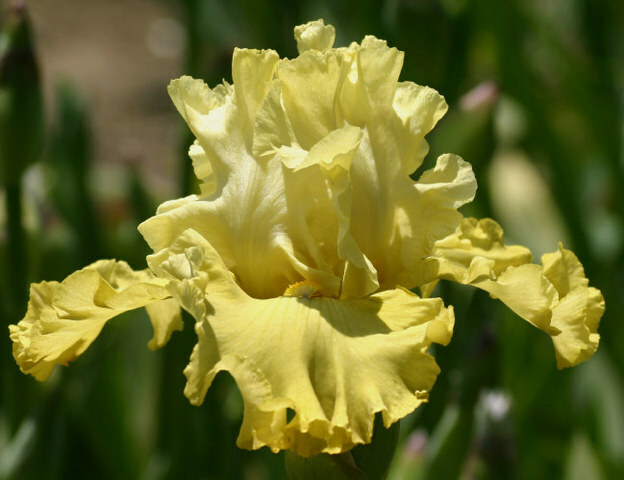 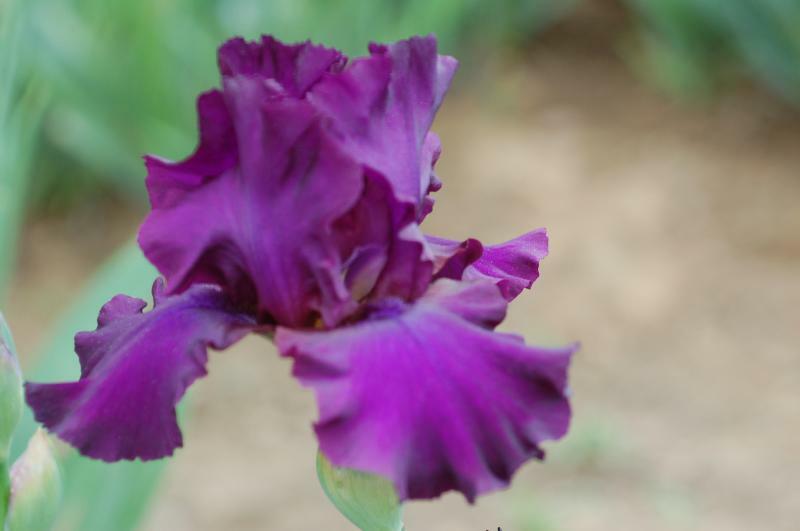 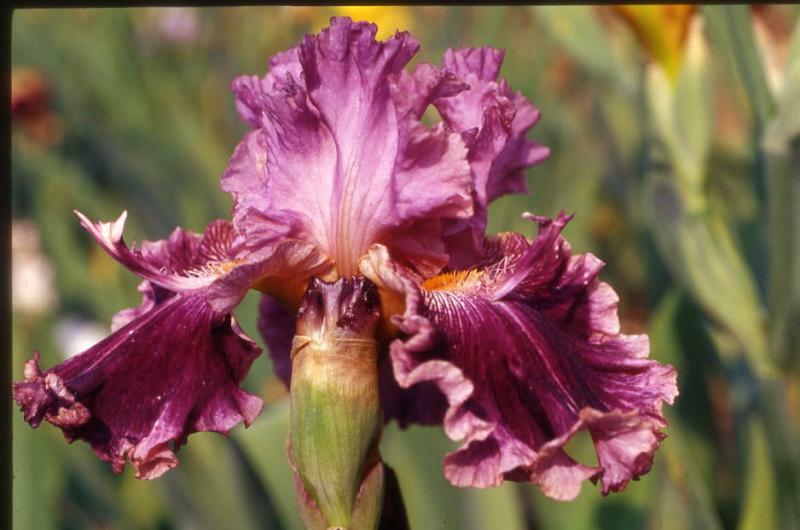 Here is an updated listing of our tall bearded irises for 2019. 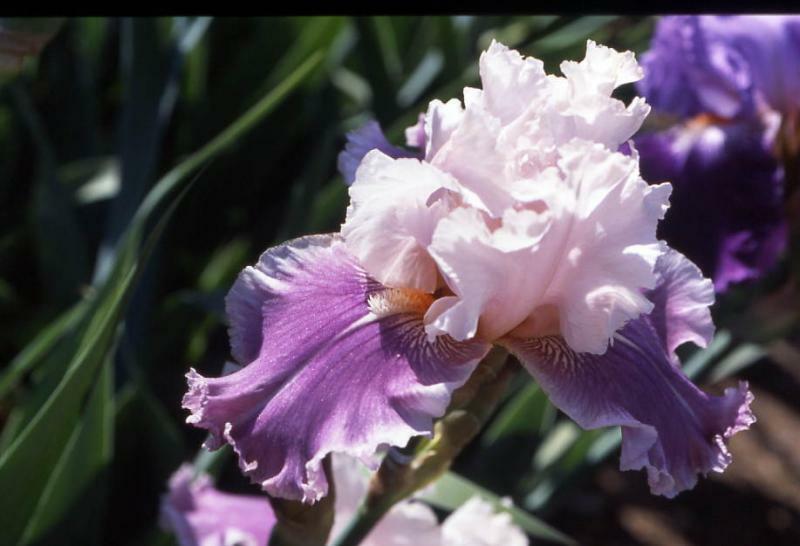 All prices are current for 2018 and the names are approved.